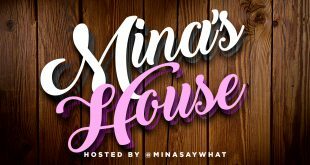 Mina’s House Podcast Ep. 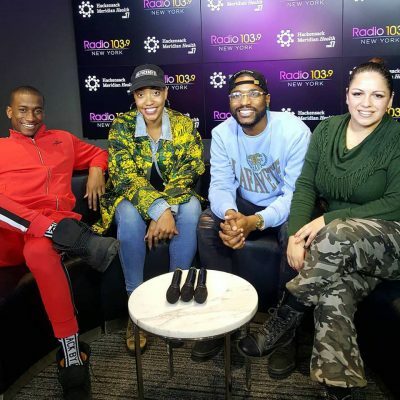 93 – Do The Grammy’s Still Matter? Mina’s House Podcast Ep. 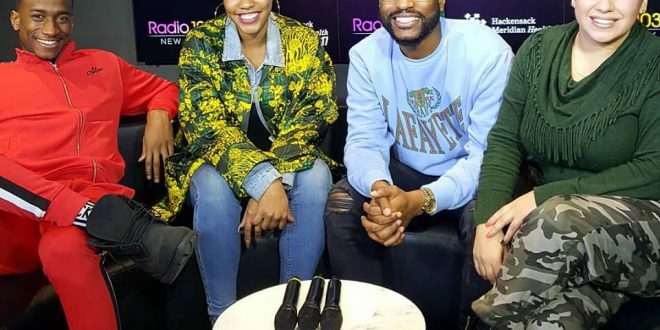 91 – Should You Be Able To Tell Your Partner How To Look?